NEW PRICE & a MUST see! 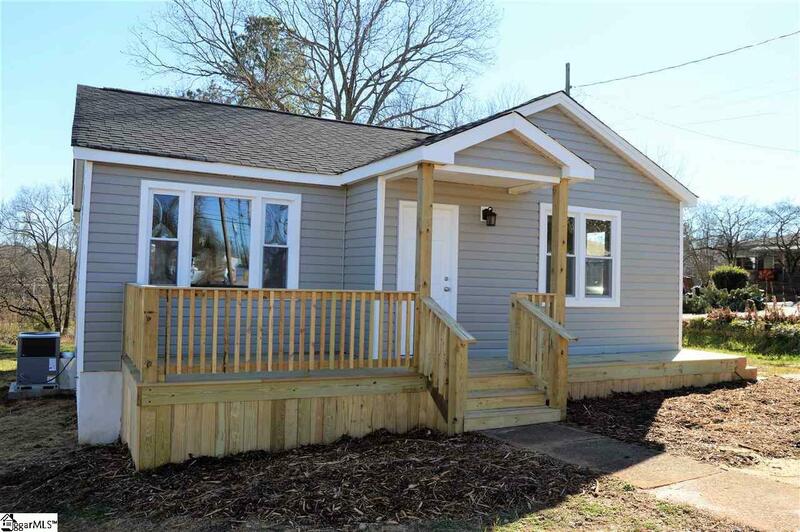 Completely remodeled home located in downtown Pickens! 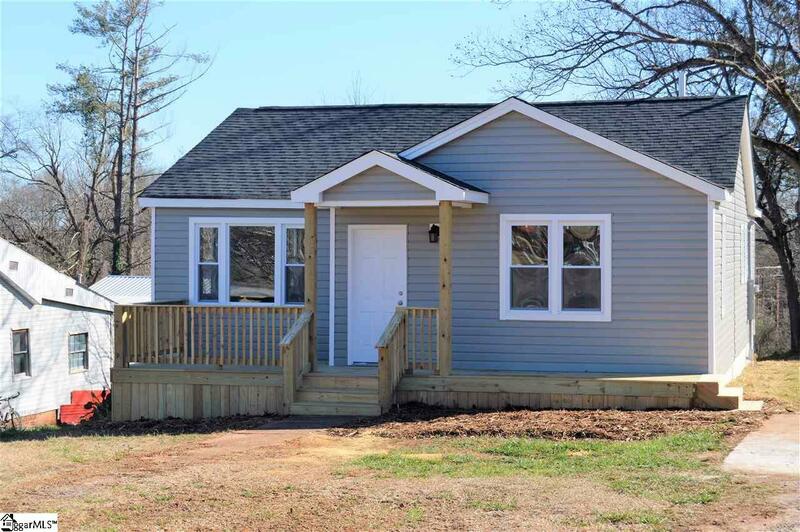 This eye-catching house offers 3 bedrooms & 2 full bathrooms & plenty of functional living space! 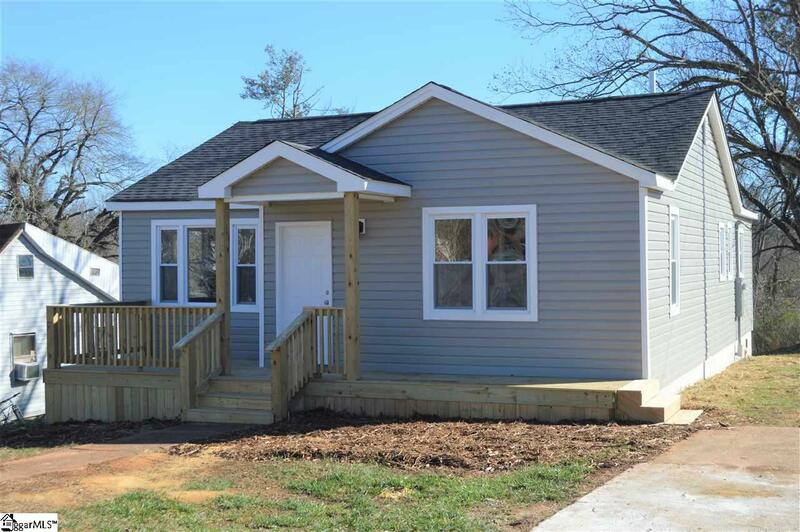 New front porch is a lovely addition to the home & allows space for rocking chairs or outdoor patio set. As you enter the front door you will be met with amazing original hardwood floors & a fireplace front with a stained wood mantel. Living room is filled with natural light through the large windows! The dining room separates the living room & kitchen- offering a closet for extra storage & plenty of space for a large table & chairs. Kitchen is both very attractive & functional! Gray tile floors compliment the white cabinets & the black granite countertops. Stainless steel appliances are a bonus to this already lovely kitchen. All appliances will remain, to include the electric range, refrigerator, dishwasher, built-in microwave & washer/dryer set. Master bedroom is at the back of the home & has 2 closets, with one being a large walk-in. Master has access to a full bathroom with a walk-in shower & a large vanity with plenty of counter space. Two additional bedrooms are accessed off the living room & share a full bathroom with a tub/shower combo. Notable features about this home to include original hardwoods throughout most of the home, smooth ceilings, tasteful color scheme, large front porch & large back deck. 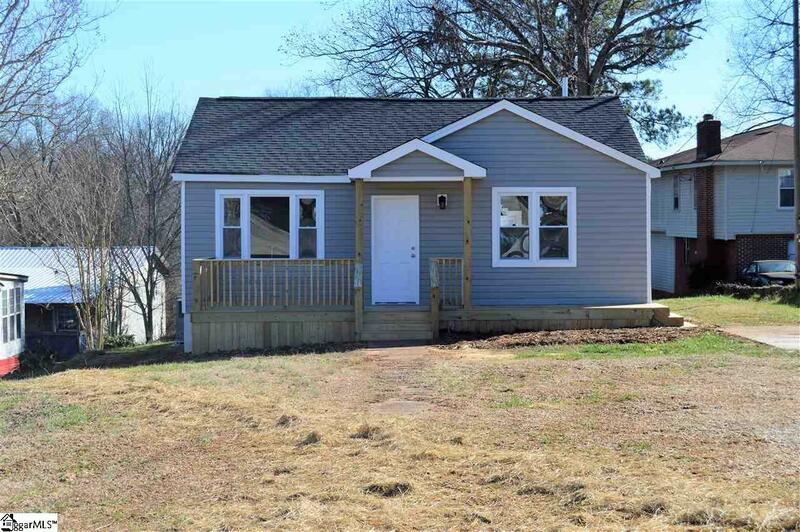 As mentioned before, home has been completely remodeled - new plumbing, electrical, roof, vinyl siding, porch, deck, new appliances, new paint, fully upgraded kitchen & bathrooms, all new vinyl windows & so much more!